Moira Young visited Abingdon School yesterday, and captivated the male audience as she explained her (sometimes painful) route to writing success with her book Blood Red Road, this year's winner of the Costa Children's Book Award. As well as a trailer of the book, Moira played a snippet of 'The Wizard of Oz' to the boys (which I reckon must be a first) to illustrate the importance of change which influences the characters in her book. I’m currently working on a sequel to Blood Red Road, due out in August. In fact, I really should be working on it now! 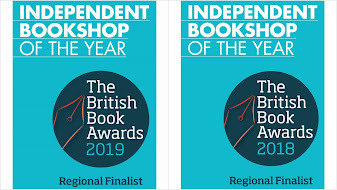 I’m into final editorial revisions, so after the weekend [she was appearing at the Oxford Literary Festival the next day], Monday morning, I'll sit down at my desk – and bang! The best tip I was given – and I can’t remember where this came from – is ‘sit at your desk every day and write something'...even if you end up never using those words. You need to write regularly, every day. Whether or not you are lucky enough to be a professional writer, this is your job. You need to focus on the process. 3. What’s the best thing and worst thing about being a children’s author? The best thing is meeting the kids. The worst thing: certain authors, in certain ‘literary circles’, look down on children’s writers, and can be quite nasty. But children’s authors are nice people! Also, children are a tough audience, much tougher than adults. Children won’t give you fifty pages to get into a story, they don’t have the patience, and they need to be hooked immediately or you’ve lost them. Oh, and children expect the next book quickly, so deadlines – particularly for series books – are tough! I need absolute quiet. I work with earplugs in! I cannot have any distractions, in fact I rent a room (in Bath, where I live) in the back of a hairdressers. It’s my little white box, just a desk and nothing else! 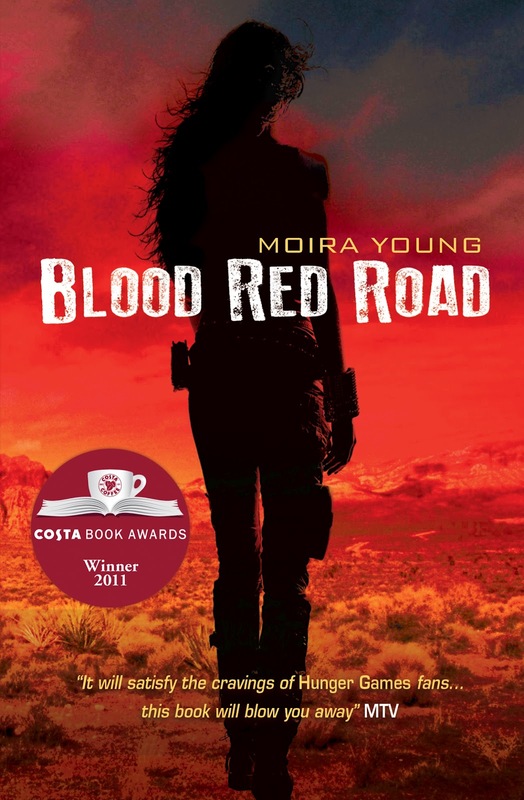 Blood Red Road and the Costa [Children’s Award] has changed everything. 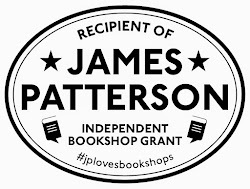 I got huge interest from the press, and has put me on their radar whenever they want a quote or comment on dystopian fiction. It has raised my profile enormously, and of course sales of the book!